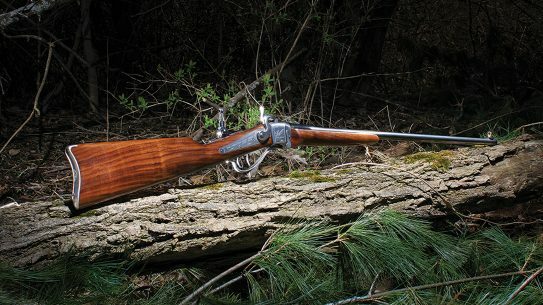 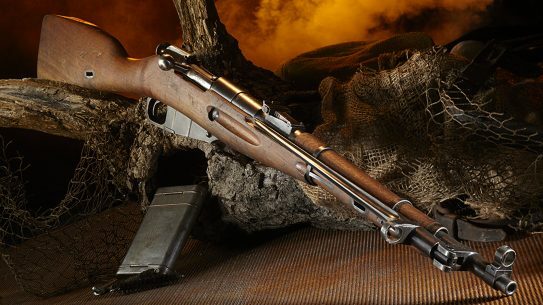 China's 7.62x54R Type 53 carbine has served faithfully for more than half a century in a variety of hot spots around the world. 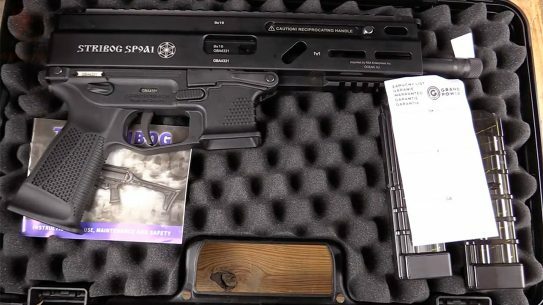 YouTuber Graham Baates offers up his first impressions of the Grand Power Stribog, a 9mm pistol carbine which is being imported into the US by Eagle Imports. 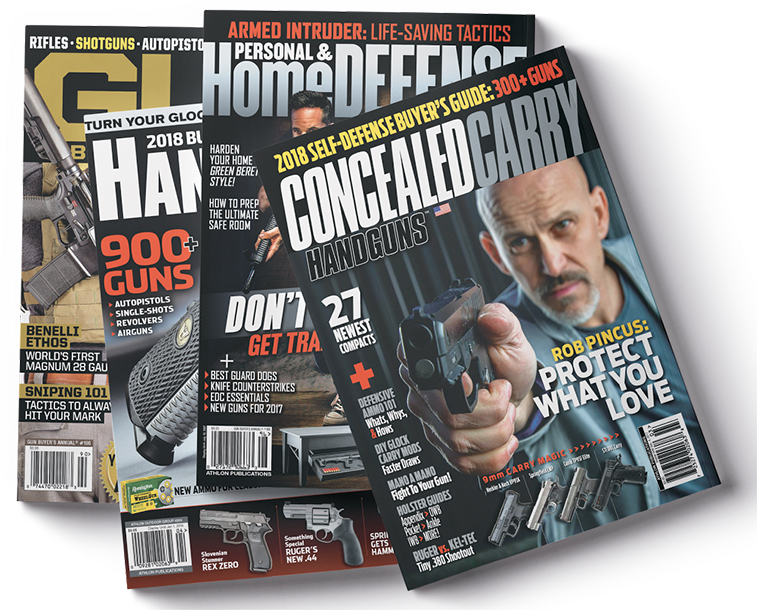 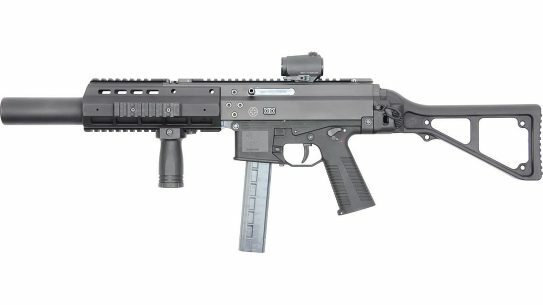 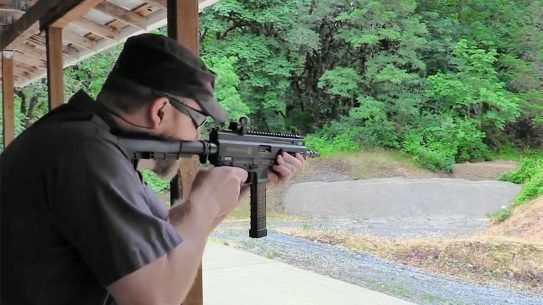 Five years after it was originally discontinued, the HK USC (Universal Self-Loading Carbine) is coming back for a limited run. 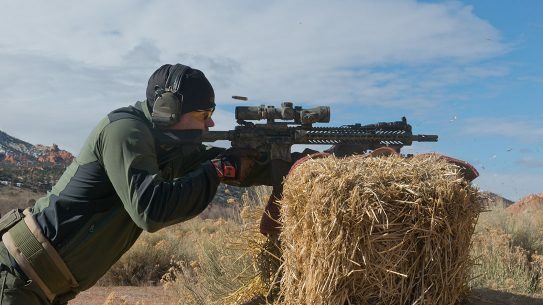 Follow Through Consulting's Scoped Carbine course taught by owner and retired Marine Buck Doyle will help you get the most out of your AR. 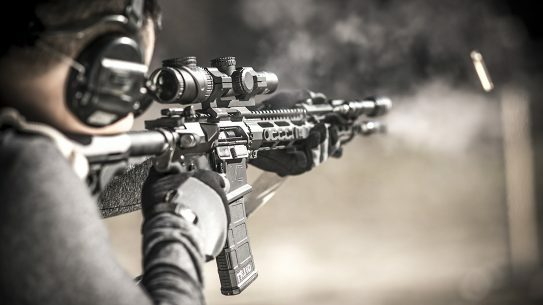 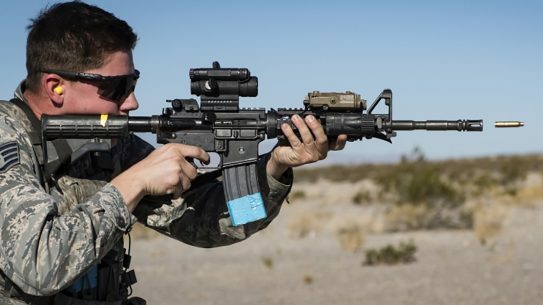 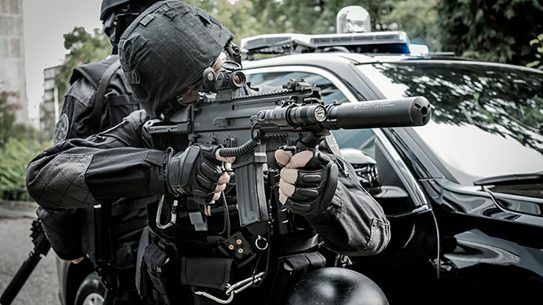 Swiss gun maker B&T is introducing its APC9 SD and APC45 SD integrally suppressed Advanced Police Carbines in the United States. 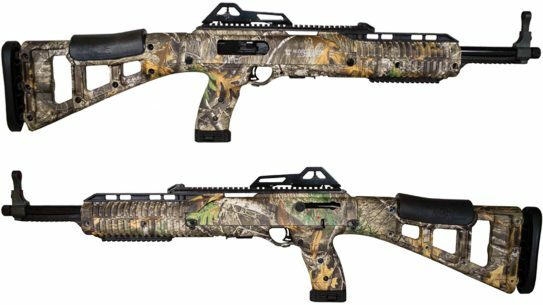 The Hi-Point 10mm carbine gets a makeover with a new model that sports a Realtree Edge camouflage finish. 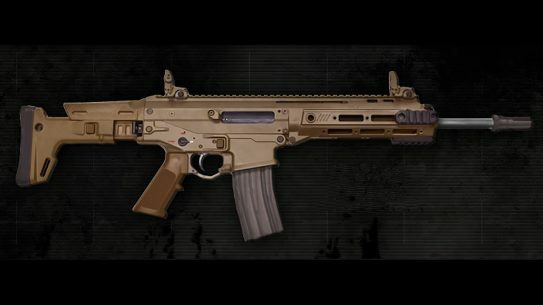 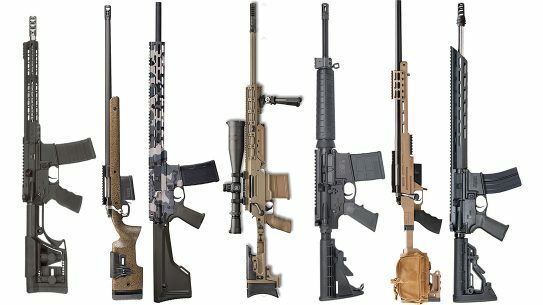 The FN SCAR-SC now comes with a short telescopic buttstock, bringing the total number of buttstock variants to six. 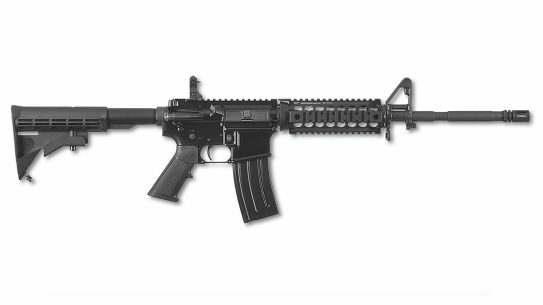 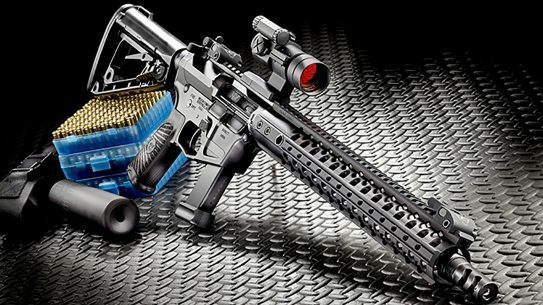 The Wilson Combat AR9B pistol caliber carbine might just be the perfect pARtner for your Beretta 9mm handgun. 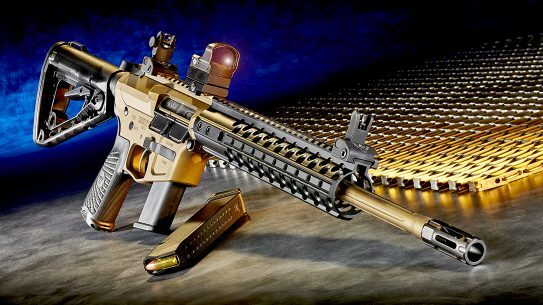 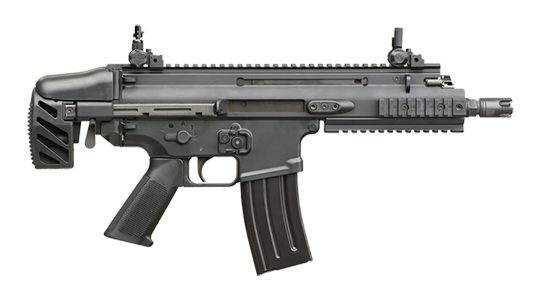 Initially unveiled last November, the FN SCAR-SC (Subcompact Carbine) in 5.56x45mm can now be purchased by federal, state and local agencies stateside. 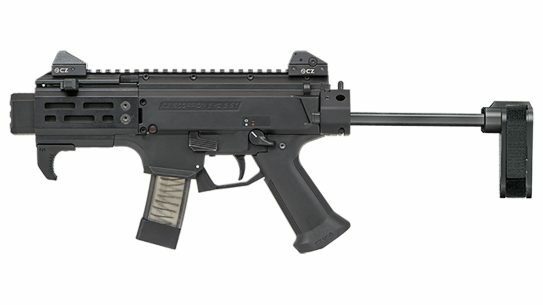 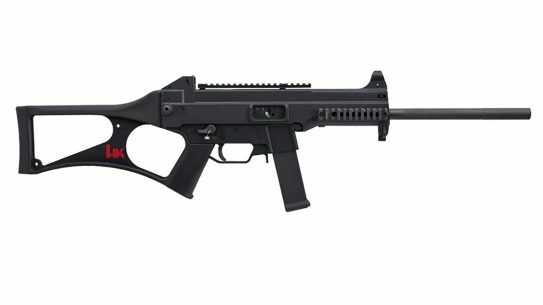 CZ is extending its Scorpion EVO series with five new models that come with either folding braces and/or flash cans and new colors.